Description Remove all the blocks from each level. 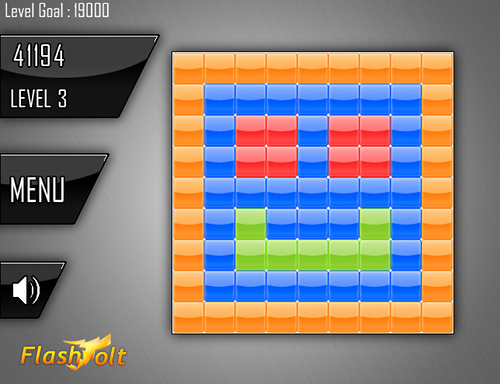 Be careful to remove blocks of the same color to gain more point and get the highscore. 2 game mode: Fixed and Random with 2 different leaderboard. Will you be the best in both modes? Good luck!